Todd Pietri is Cofounder and General Partner at Milestone Venture Partners, an early stage venture capital fund which invests over 50% of its capital in digital healthcare companies. Milestone was the first institutional lead investor in Medidata Solutions, Inc. (NASDAQ:MDSO), which provides SaaS-based clinical development solutions that enhance the efficiency of clinical trials and had a successful IPO in 2009. 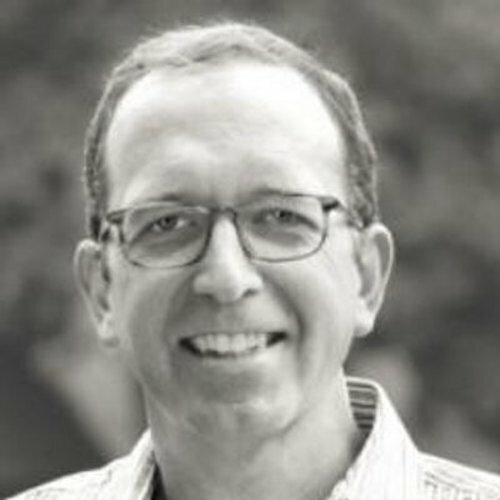 Pietri is currently responsible for seven of Milestone’s digital healthcare investments: GenomeQuest, Octagon Research Solutions (successfully exited majority of position in 2008), Halfpenny Technologies, SmartAnalyst, Vitals.com and MedPage Today (successfully sold to Everyday Health in 2010). Milestone also is an investor in Dlife.com, eHealth Global Technologies, SkillSurvey, and MapMyFitness (sold to UnderArmour, Inc. in December 2013). Milestone was founded in 2000 on the premise that New York City was destined to become a major technology hub. Got that one right, too!